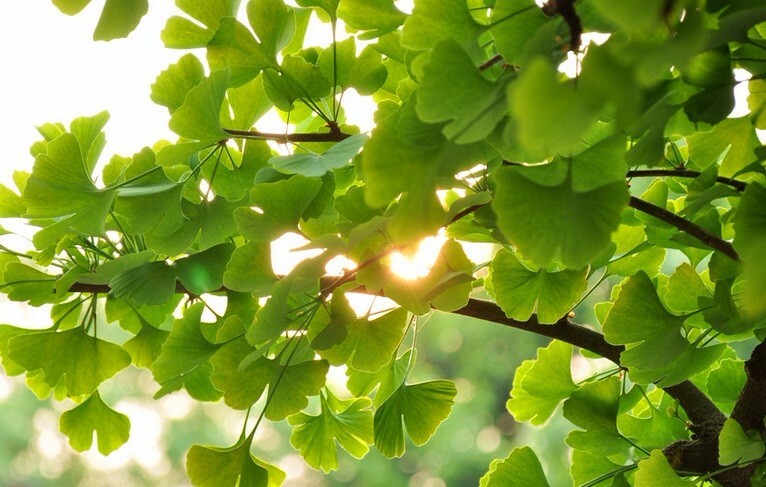 What is Ginkgo Biloba leaf? 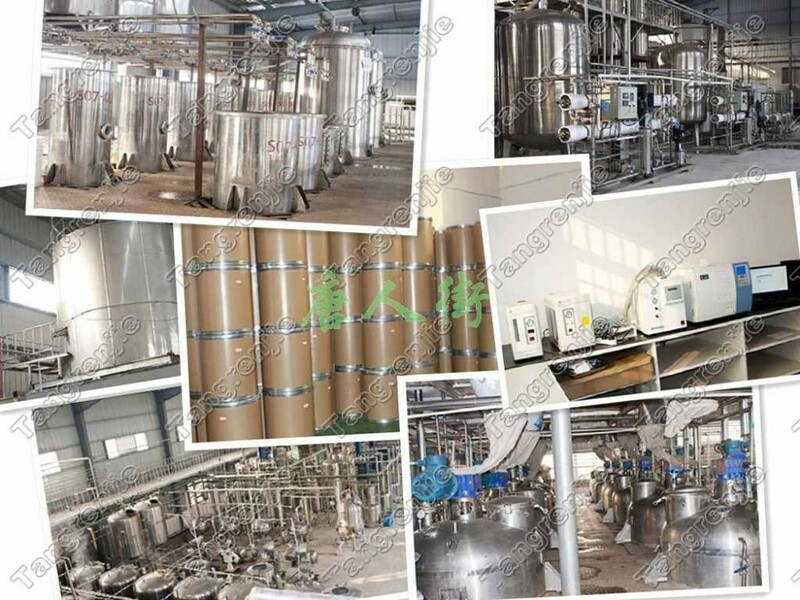 Ginkgo Biloba leaf is the best selling herbal product in the world. 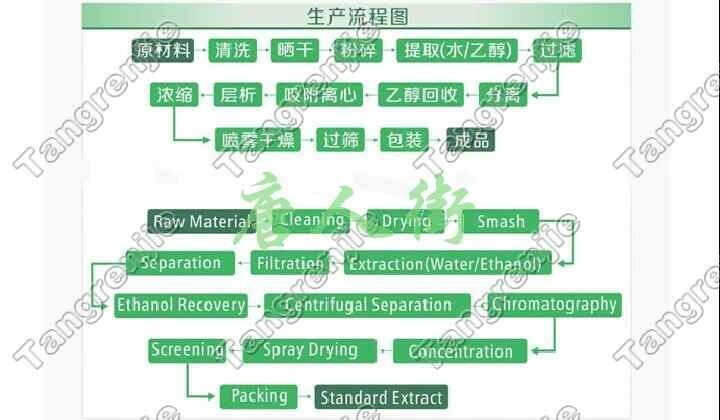 It is an extract from the green leaves of the Ginkgo tree which is native to Asia, however, is grown worldwide. 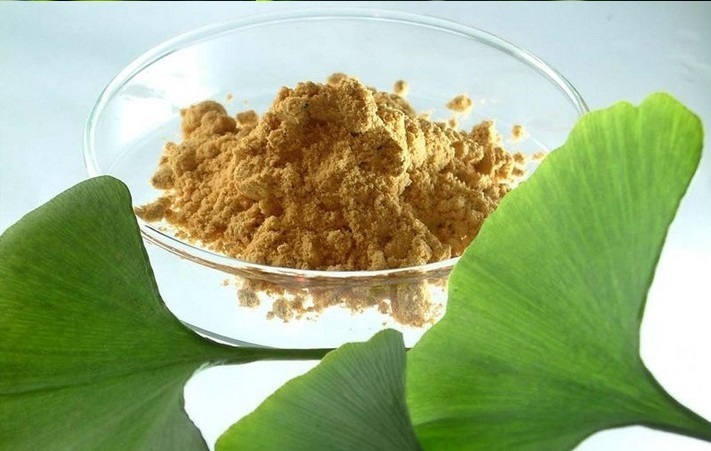 The active ingredients in the extract are the Ginkgoflavoneglycos, Bilobalide, and terpenelactones including ginkgolides A, B and C. In Asia, ginkgo tree extracts have been used for over 5,000 years to treat cardiovascular problems as well as lung disorders. Function a. Improve blood circulation in brain b. Antioxidant properties c. Reduce blood viscosity.